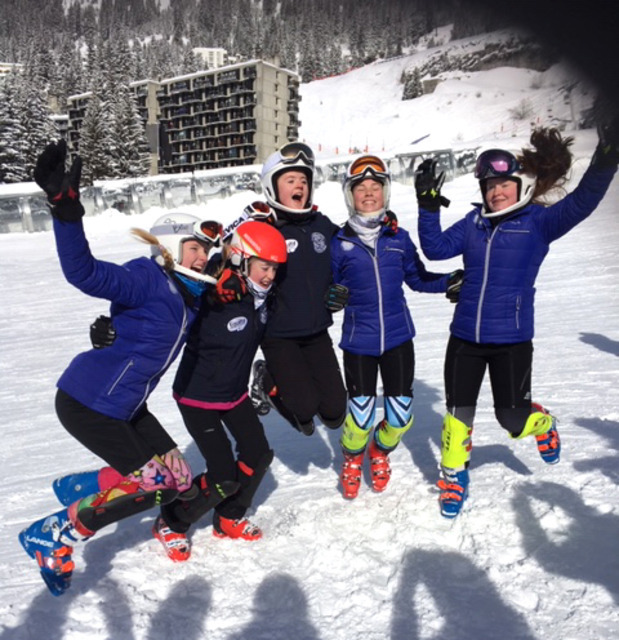 The Kingsley School’s U16 Ski Squad have won 1st place in the Best New Team category in the 60th anniversary year of the British Schoolgirls' Races in Flaine, France. 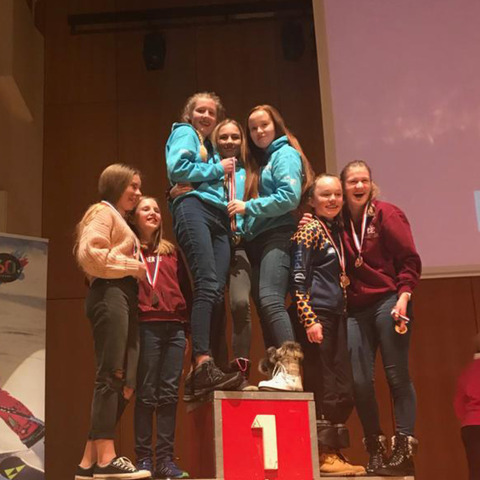 The team of Year 10 girls, comprising Hannah Dennison (14, from Daventry), Emma Lawton (14, from Leamington Spa) and Lucy Sainsbury (14, from Stratford-upon-Avon) were crowned champions in the Slalom event, and achieved bronze medals in the Giant Slalom event. The girls were competing against 153 of the very best skiers from the UK, with Hannah finishing 3rd, Emma 9th and Lucy 21st individually in their age category. These results follow on from last year's international success at the Aiglon Cup in Switzerland, where Hannah and Emma were awarded gold and silver respectively. The squad were crowned English Schools' Champions for 2018 at the ESSKIA Championships in October. The girls, alongside upcoming Kingsley skiers Jasmine Spencer (13, from Stratford-upon-Avon) and Amelie Hampson (13, from Warwick), also benefited from two days' training with top level coaches in an alpine environment. 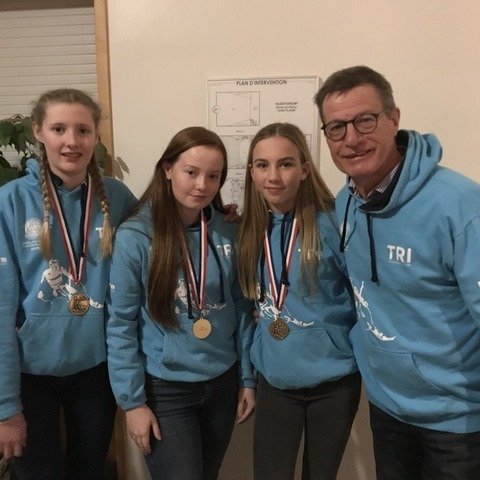 Mr Alan Edwards, Ski Team Manager, says, “the girls have proven their skills once again, against strong competition and academies who spend winter skiing seasons training on snow. I am so proud of them and their achievements, it is fantastic to bring international success to Kingsley once again." The Kingsley School is a day school in Royal Leamington Spa that offers a continuous education for girls aged from 3 to 18 years old. (Boys are accepted in the Prep School from the ages of 3 to 11).